Submitted by Angarrack.info ... on Thu, 11/11/2004 - 15:56. A newly refurbished traditional inn, that dates from 1755. This was originally known as 'The Lamb'. It owes its establishment to the Angarrack tin smelting house, which once operated nearby. 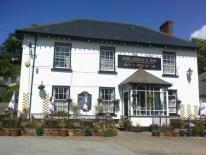 The pub has a warm and friendly atmosphere complete with log fire in the winter. 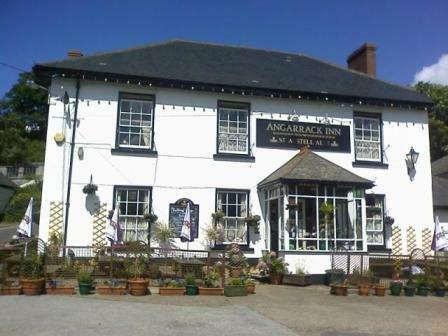 Situated in a small village it is surrounded by picturesque views and close to Hayle's 3 miles of golden sands. Submitted by Angarrack Inn on Tue, 12/03/2019 - 01:00. Submitted by Angarrack Inn on Fri, 01/03/2019 - 01:00.